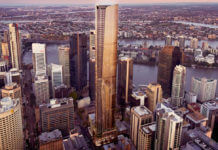 Developer Oliver Hume has submitted a new DA for two new residential towers located at 32 Cribb Street, Milton.  Designed by DBI, the development is a two-stage mixed use development which will house a 20 storey tower and 19 storey tower accommodating 277 apartments and 1,278m2 of ground floor retail. 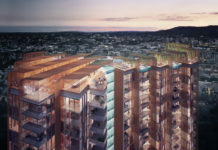 The project includes podium level pools, bbq area, residents lounge and gym. 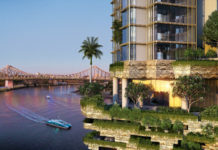 Our vision is to create two complimentary buildings, with a matching aesthetic, that are unique, recognisable, and in tune with the Queensland Subtropical lifestyles that our local architecture should embrace and promote. 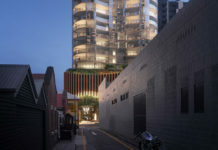 The proposed development splits the building into two tower forms. The driver behind the two towers was to reduce the apparent building mass. The towers have been designed with sculptured roof forms stepping gradually back over multiple floors, subtly caressing the skyline. Large balconies, running predominantly the full perimeter of each floor are reflective of the Queensland subtropical character; they provide useable outdoor spaces to all main rooms responding to our desire for a connection to the external environment. This not only provides every apartment with a balcony but also permits large expanses of glass to each wall due to the shading provided by the balcony above. The DA number for this project is A004194758. I would like to buy 2 3br units. How many Chinese students do you reckon i could get in one those 2 bed apartments.